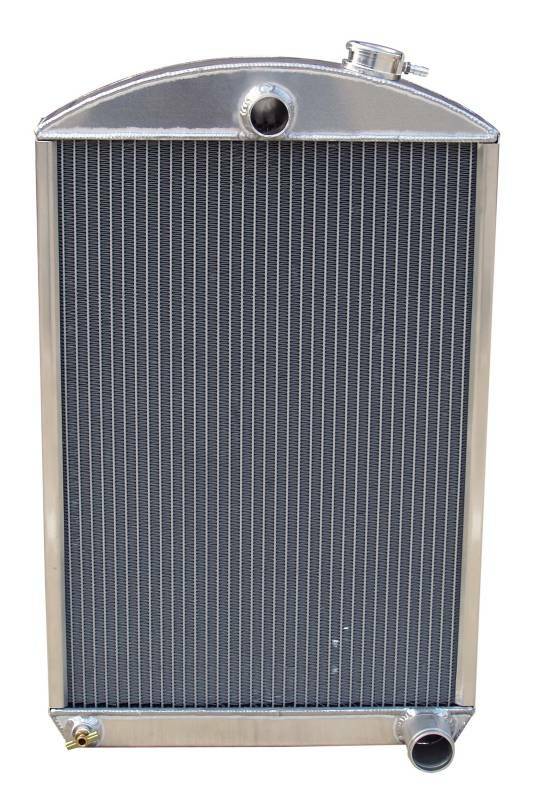 1939 Chevy Car Radiator and cap. 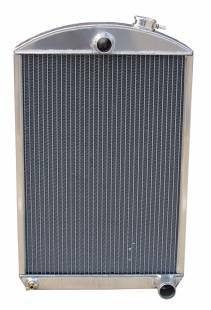 This is a 1939 Chevy radiator for use with a small or big block Chevrolet engine. 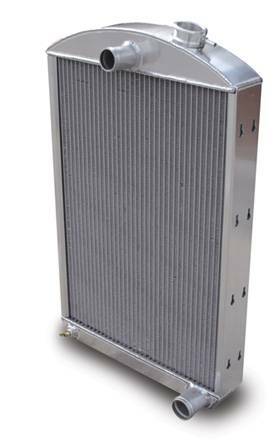 This radiator will accept all grille shells. The top hose outlet measures 1-1/2" o.d., the lower hose outlet measures 1-3/4" o.d. Mounting brackets with stainless steel hardware are also included.